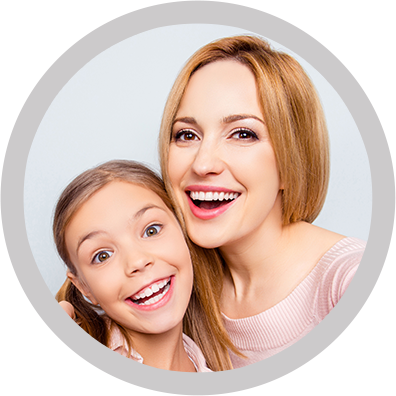 Orthodontic treatment is an excellent investment in the overall dental and psychological well being of children and adults. We realize that families and individuals have different needs in fulfilling their financial obligations. Therefore, we offer several different payment options. Our in-office plan requires a down payment upon initiation of treatment with monthly payments on the balance. We will work with our patients who have medical savings or flex plans. The Orthodontists Fee Plan is a financial resource available, requiring no money down and monthly payments for varying lengths of time. We also offer a discount for cash pre-payments in full, and we gladly accept Visa and MasterCard. When it comes to dental insurance, we will help facilitate your understanding of your benefits. We accept assignment of benefits, and we will help in the completion of any necessary forms and documents.